In a price-conscious Indian market, manual transmissions have been ruling the roost. Yes, in comparison to the previous decade, the market share of automatic transmissions have increased. Things though are still in a very nascent stage. However, folks at ICRA approximately 15 percent of new car sales will have automatic gearbox by 2020. 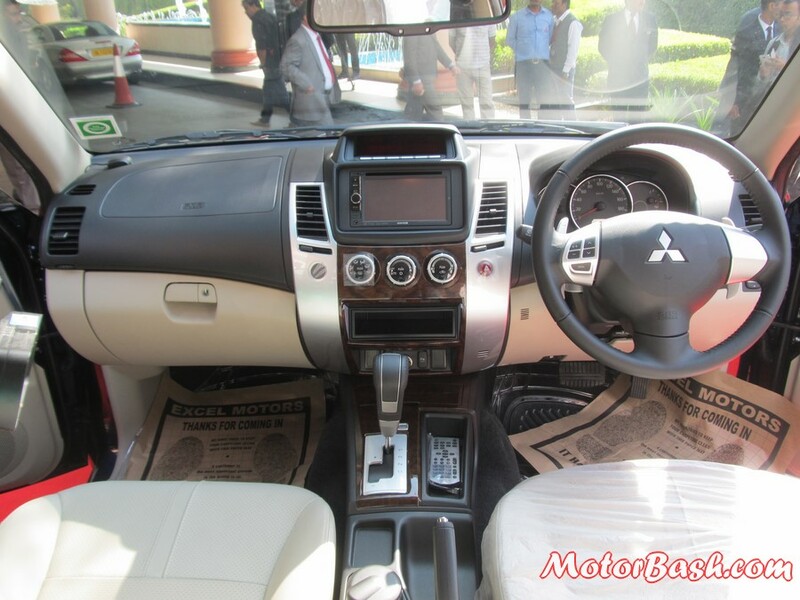 While 90 percent of luxury vehicles (priced more than 30 lakhs) sold now are automatic. The tale for passenger vehicles now is at a dismally low 5 percent. A few years back automatics were available only in the 7 lakh+ bracket. 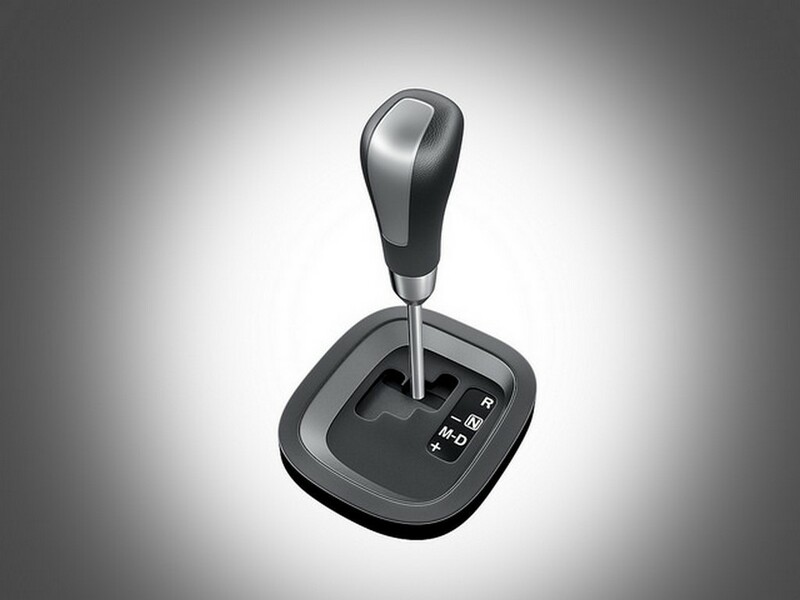 With Automated Manual Transmission (AMT) available in cars as affordable as the Nano and Alto K10, India is changing. The Amaze became the first compact sedan to get a CVT recently. The future is set to see a lot of cars gain automatic transmissions in some form or the other. Traffic conditions worsening with each passing day. That is one of the key reasons why car makers have been able to sell more automatics. Concerns about fuel efficiency and long-term costs have been one of the key deterrents but with technology developing, the balance is shifting slowly. 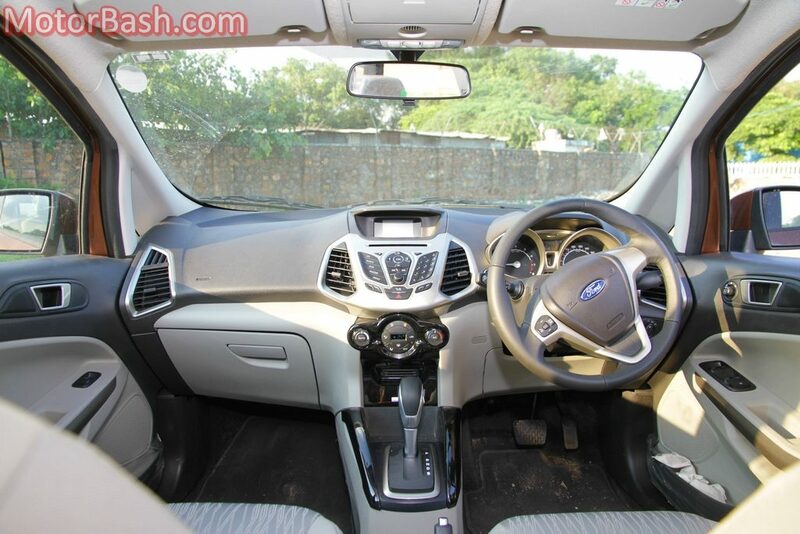 AMT models at present, cost around 40 to 50 thousand bucks more than manual versions while traditional automatic transmission cost the customer nearly a lakh rupees more. CVTs and dual-clutch automatics are the most expensive and cost almost 2 lakh more than manuals. The increase in purchase capacity with rising globalisation and a strong middle class which wants to be like the West are another reason why folks are in love with automatics. Traditionally more affluent nations have been known to go for automatic transmissions in their car. India, which sees itself as a global superpower also wants to do the same. What about you guys? Would you want an automatic or a manual gearbox in your next car?